Falcas has been busy building his cockpit for years. 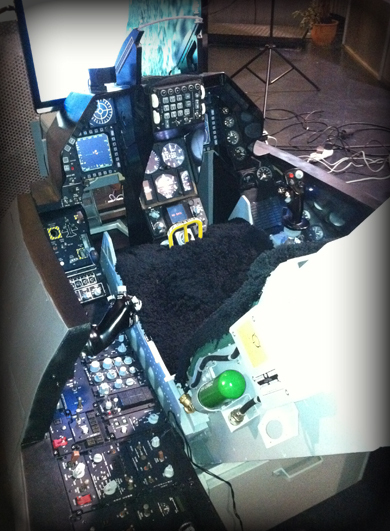 The current cockpit is the third version. Click on the pictures to open the photogallary.